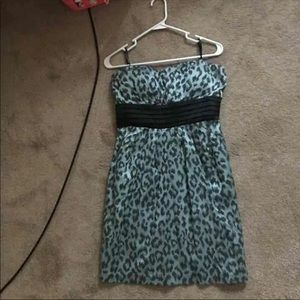 Like new juniors sz 13 strapless dress! 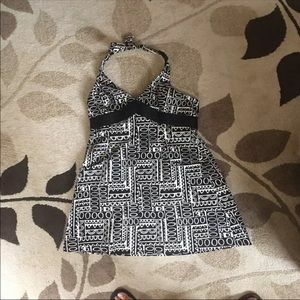 EUC women's size 12 halter dress! NWOT Girls Size 7 Carter’s Fleece! 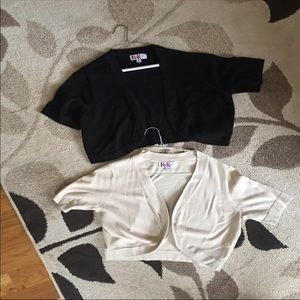 EUC set of 2 women's Large cardigans! NWT Women’s Large Reebok Sports Bra! 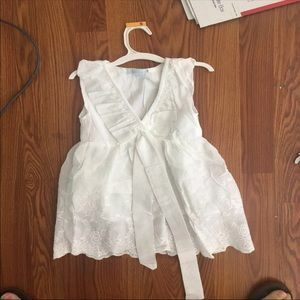 NWOT Girls 5/6 Eyelet A-line Dress! Set of 2 NWOT Girls Size 7 fleeces! 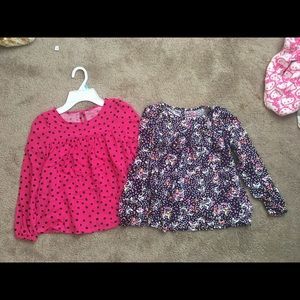 NWOT Girls Set of 2 Size Small (6/6x) blouses! GUC Girls Size 2 UGG Boots! 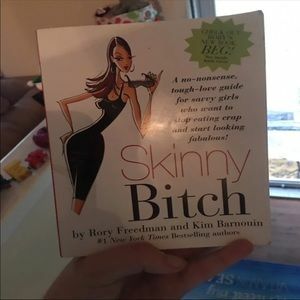 EUC Girls Size Small Swimsuit! Brand new size medium nurse hoodie! NWT Girls Size 7 juicy couture outfit! EUC Girls Size 13.5 cheetah print sperrys! 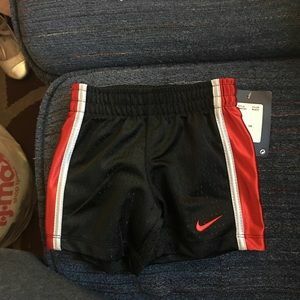 NWT Baby Boys 12 Month Nike Shorts! NWT Girls Size 6 Under Armour shirt&capri set! 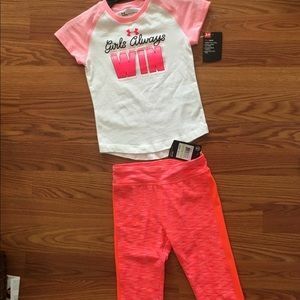 NWT Girls Size 4 Under Armour shirt&capri set! 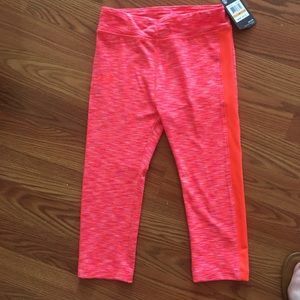 NWT Girls 4 Under Armour Capris! 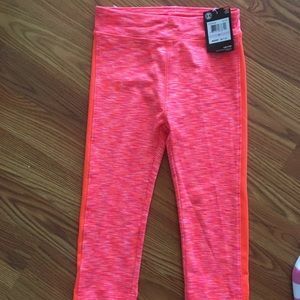 NWT Girls 5 Under Armour Capris! 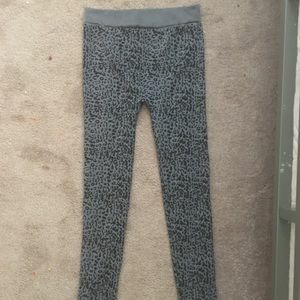 NWT women’s size 1X leopard print leggings! 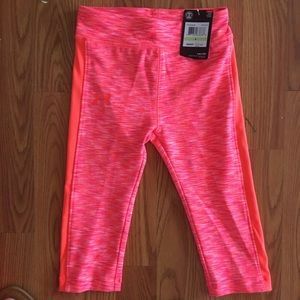 NWT Girls 6 Under Armour Capris! 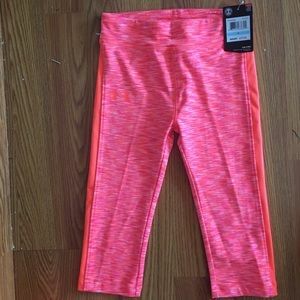 NWT Girls 6x Under Armour Capris! 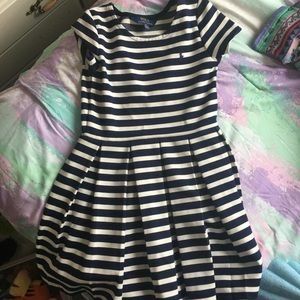 EUC Set Of 2 Girls Size 6 Dresses! 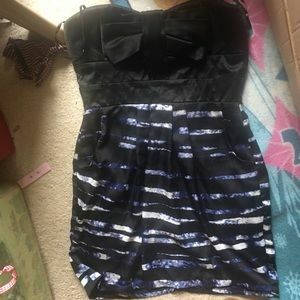 NWT Juniors Size 13 Strapless Dress! 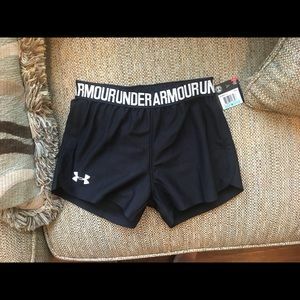 NWT Girls Size 5 Under Armour Shorts! 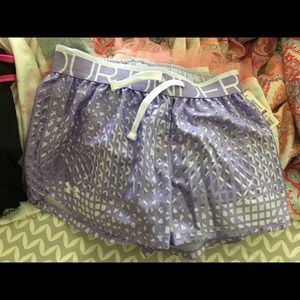 NWT Girls Youth Small UA Shorts! 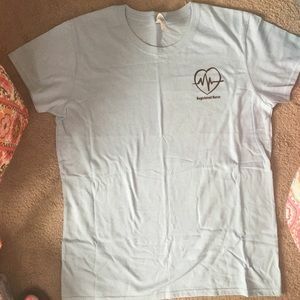 New women’s small registered nurse t-shirt! 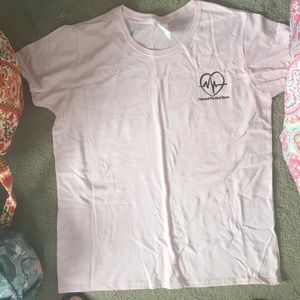 New women’s large registered nurse t-shirt! New Women’s XL LPN nurse t shirt! NEW Large Breast Cancer Awareness Zipup jacket! 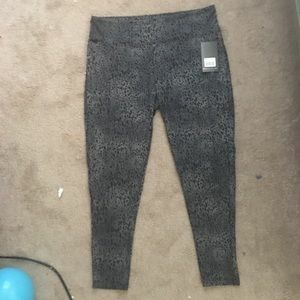 NWOT Women’s Jessica Simpson L/XL Leggings! EUC Girls Size 6/6x Reversible frozen shirt! NWT Women’s Set Of 2 XL Thong Set! 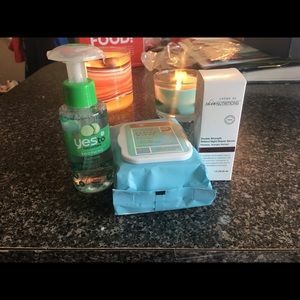 New shampoo and conditioner Lot! NWT Women’s Size 14 Express Shorts! 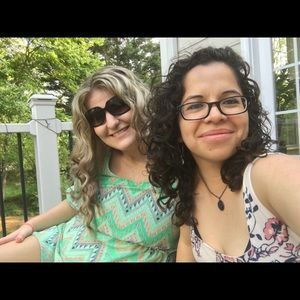 Set Of 2 Size XS And Small Girls Tanks! 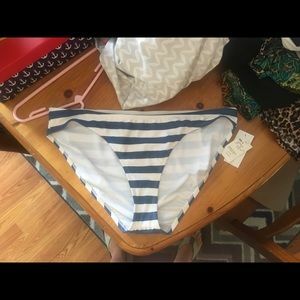 NWT Women’s XL Bikini Bottoms! Like New Girls Size 6x Ralph Lauren Dress! NWOT Girls Size 6x UA Capris! 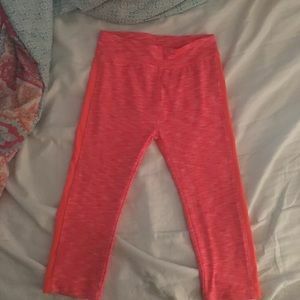 NWOT Girls Size L/XL Lularoe Leggings! 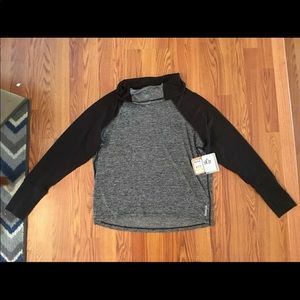 NWT Women’s Large Reebok long sleeve top!